There's a growing body of evidence that exposure to animals could be good for your child's immune system. 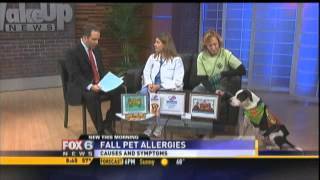 Anna Schwister DVM of Lakeview Animal Clinic discusses seasonal pet allergies in dogs and cats, and lyme disease. 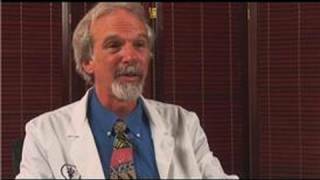 Also mentions the Grand Opening Open House of the clinic. Video for the Visually Impaired. 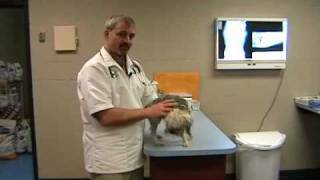 Please enable Closed Captions [CC] to get the most out of this video.Dog Health, Dog Skin Problems. 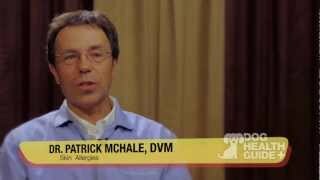 This Video was made for the Visually Impaired.Enable Closed Captions [CC]Worms, Dog Ringworms. 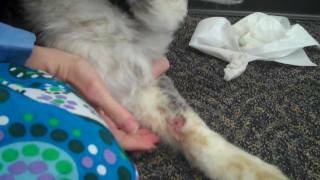 Itchy skin is one of the most common conditions seen in veterinary practices. It is often assumed that a pet's itchiness is associated with fleas, but this is not always the case.Learn why your pet could have itchy skin. 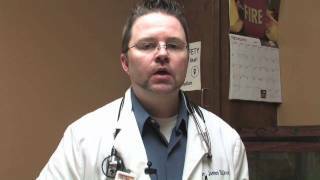 Dog Health, Dog Mange. Video for the Visually Impaired. Enable Closed Captions (CC) to enhance this video. 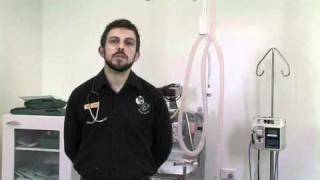 http://www.dermagic.com - This video discusses some common dog skin problems and their causes. It concludes by telling you how you can treat dog skin problems if your dog suffers from them. 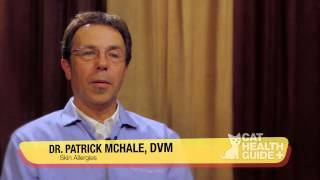 http://www.dermagic.com - This video describes various types of skin allergies in dogs, and describes their symptoms and causes. It will also teach you how to treat dog skin problems. 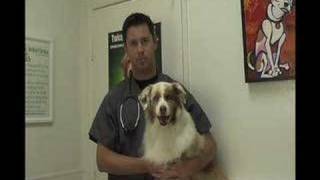 http://www.dermagic.com - This video describes some causes of dog skin problems such as dog allergies, and concludes by telling you how to treat them. 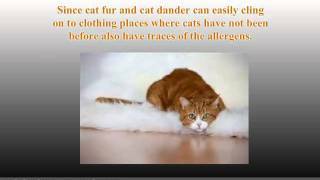 http://www.dermagic.com - This video will educate you on the causes of dog allergies and some effective treatments. 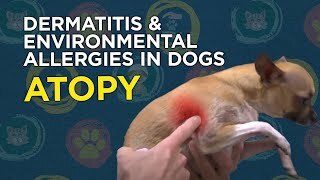 more info at: http://www.doghealthproblemsadvice.com - Video on the general patterns of dog skin itchiness or pruritus for different diseases of the skin that cause your dog to itch.